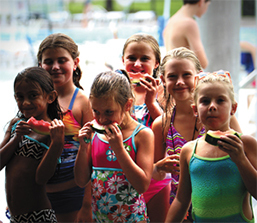 Flick and Float is a free, family friendly evening of swimming and a movie. 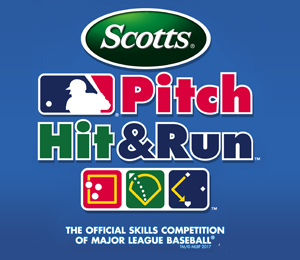 Pitch, Hit, and Run is an exciting, free, skills competition for boys and girls ages 7 – 14. Preregistration is preferred at The Center. 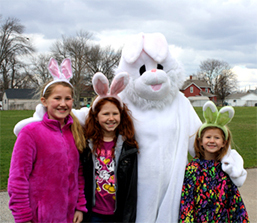 The Geneseo Park District's Annual Easter Egg Hunt is set up so your little bunny can find candy or toy filled eggs with children of the same age. Find one of the Golden Eggs and receive a special prize. 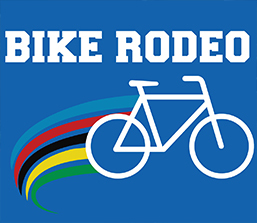 The Annual Bike Rodeo is a free family event. Be sure to bring your own bicycle & helmet to join us in bike-tastic activities! 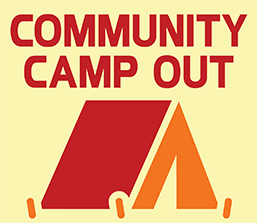 Bring a tent, chairs & other outdoor camping supplies you may need and join the Geneseo Park District with this fun, free campout! 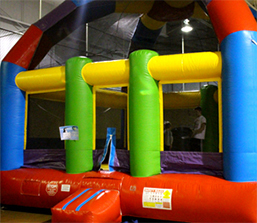 Join your friends for free jumping fun in The Center's Gymnasium! School is out and the pool is open! 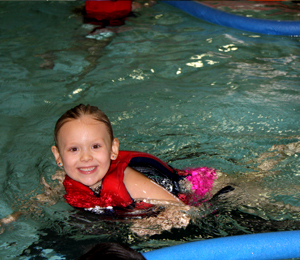 Join us for FREE swimming at the Geneseo Community Center’s Indoor Pool. 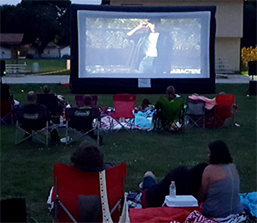 Bring a blanket or chairs to watch a free, family friendly movie at the Athletic Field on the big screen! Movie Titles to Be Announced. 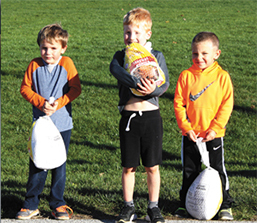 The Geneseo Park District brings you the Annual Turkey Trot. Race against your friends for a chance to win a turkey! Participants are divided into 3 groups by grade...Boys/Girls Pre-K (100 yard dash), K-2nd (1 lap around the track) & 3rd-5th (2 laps around the track). 3 winners per age group. 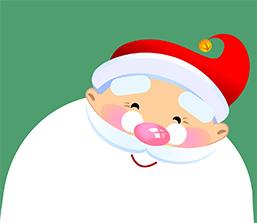 Come meet Santa at The Center! Share your holiday wish list and get your picture taken with him. 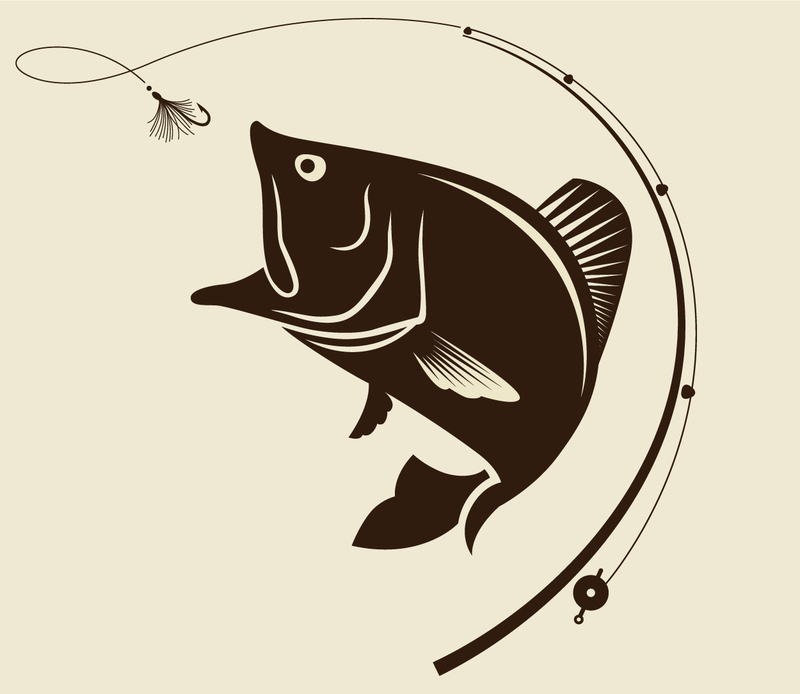 This Free event requires NO registration. A great way to exercise and have fun with your friends & family. 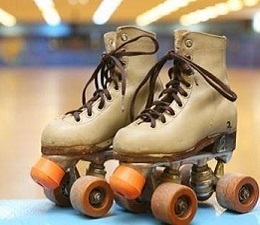 Bring your own skates or rent skates from The Center. 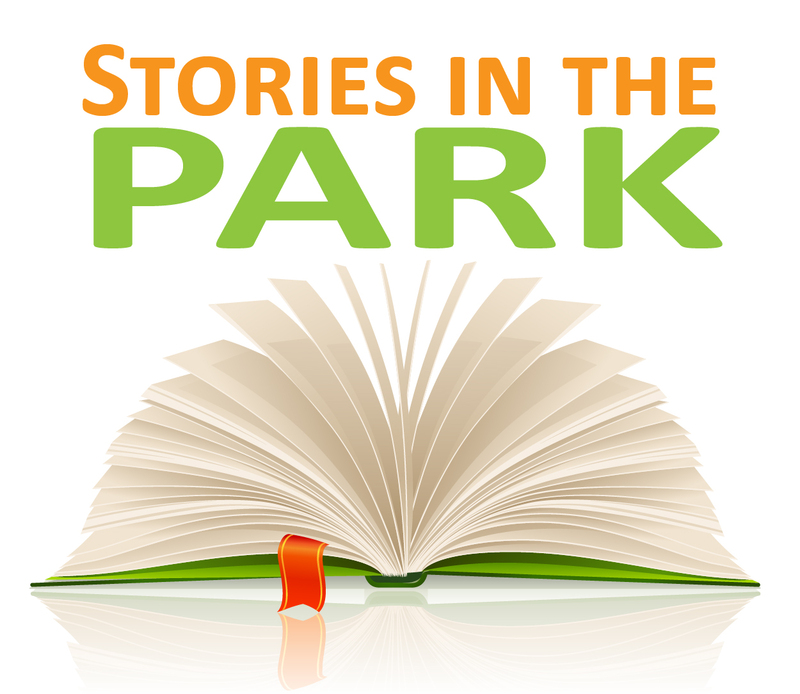 Seasonal stories and marshmallows around a cozy campfire. 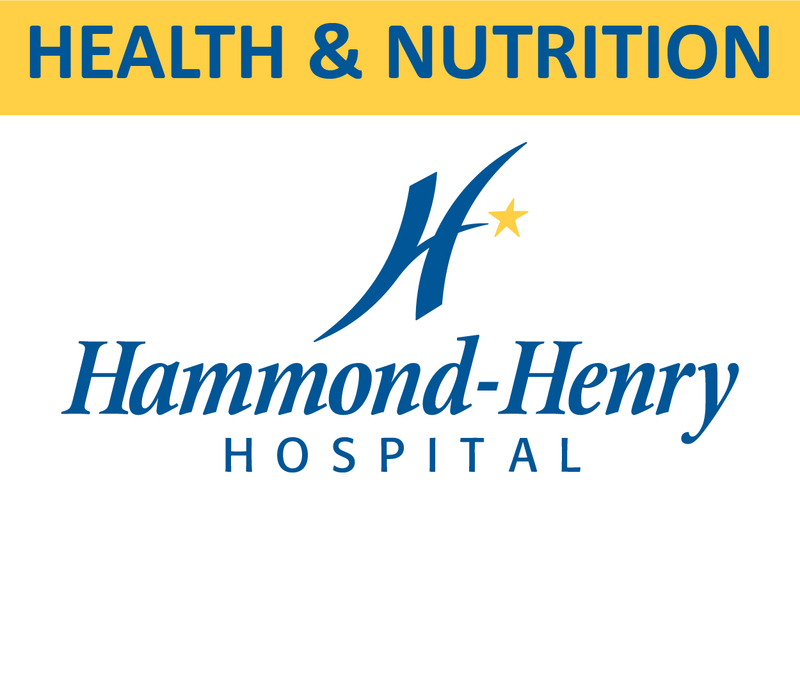 Hammond-Henry Hospital and the Geneseo Park District have joined together to bring you FREE Health & Nutrition Seminars.